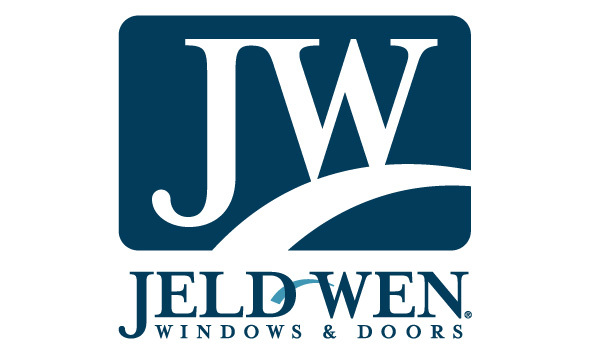 JELD-WEN Holding, Inc. has signed a definitive agreement to acquire VPI Quality Windows, Inc. (“VPI”). 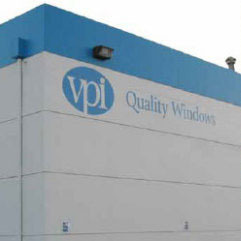 VPI is a market-leading vinyl window manufacturer specializing in customized solutions for mid-rise multi-family, institutional, hospitality and commercial projects, primarily in the western United States. 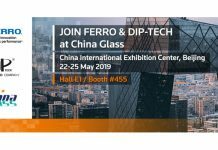 VPI has earned a reputation as a preferred supplier of windows for the multi-family market through a relentless focus on quality, service and superior product performance. 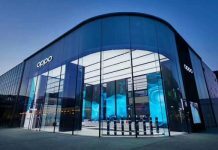 JELD-WEN expects VPI to add approximately 60 million USD in annualized revenue and that the acquisition will be immediately accretive to both adjusted EPS and adjusted EBITDA margins.